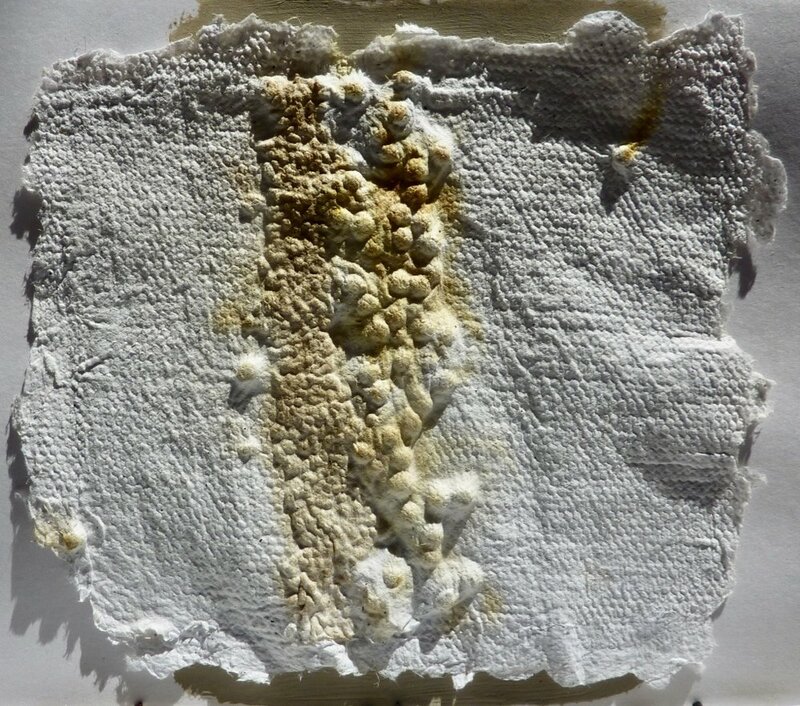 a fun and exciting process; explore making your own mixed media paper samples to use in your own projects, or as beautiful pieces of art in their own right. you will be guided through the process to utilise and recycle waste papers, layering small objects colours and fibres into the paper. by the end of the workshop you will take home the knowledge to continue making your own paper.